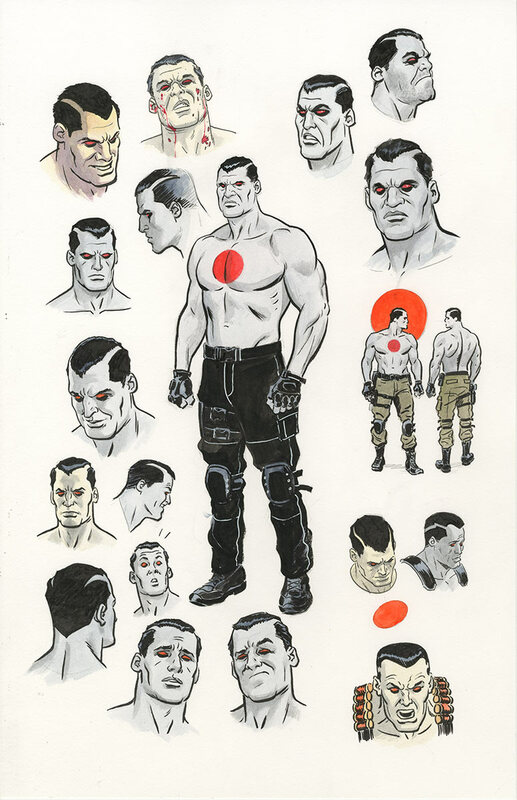 Jeff Lemire, Matt Kindt, and Paolo Rivera Join THE VALIANT – A New Prestige Format Limited Series Beginning in December! Valiant Entertainment is proud to announce THE VALIANT – a new prestige format four-issue limited series beginning in December from New York Times best-selling writers Jeff Lemire (Green Arrow, Animal Man) and Matt Kindt (RAI, UNITY, Mind MGMT), and featuring interior artwork and covers by Eisner Award-winning artist Paolo Rivera (Daredevil)! 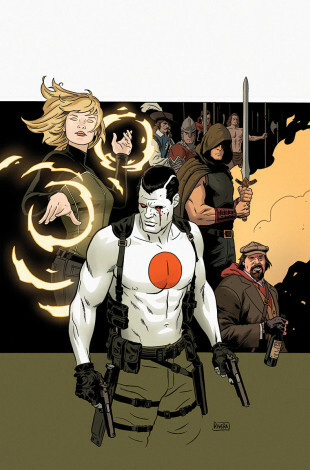 An entirely self-contained comics event spotlighting Bloodshot, Eternal Warrior, Geomancer, and a cast of heroes and villains from across the Valiant Universe, THE VALIANT is a visionary new adventure from three of the greatest creative talents in comics today. A New York Times best-selling writer and artist, Jeff Lemire is the award-winning author of some of the most acclaimed graphic novels and comic book series in recent memory, including the Essex County trilogy, Sweet Tooth, and The Underwater Welder. A recipient of the American Library Association’s prestigious Alex Award and the Joe Shuster Award, Lemire’s work has also been nominated for the Eisner, Harvey, and Ignatz Awards. Most recently, his work for DC Comics has included critically acclaimed runs on Animal Man, Green Arrow, and Justice League United, as well as the creator-owned series Trillium for Vertigo. 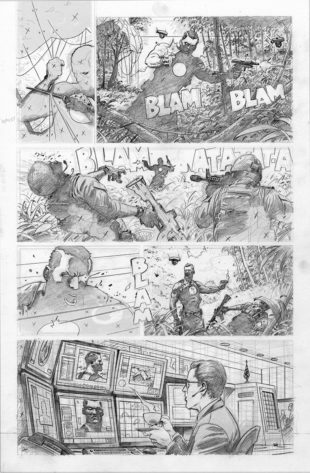 THE VALIANT will be Lemire’s first full-length work for Valiant Entertainment. Matt Kindt is the New York Times best-selling writer and artist of many acclaimed graphic novels and comic book series, including Mind MGMT, 3 Story: The Secret History of the Giant Man, Pistolwhip, Red-Handed: The Fine Art of Strange Crimes, Revolver, and Super Spy. A Harvey Award winner and Eisner Award nominee, his other works include Justice League of America and Suicide Squad for DC Comics, and Marvel Knights: Spider-Man for Marvel Comics. 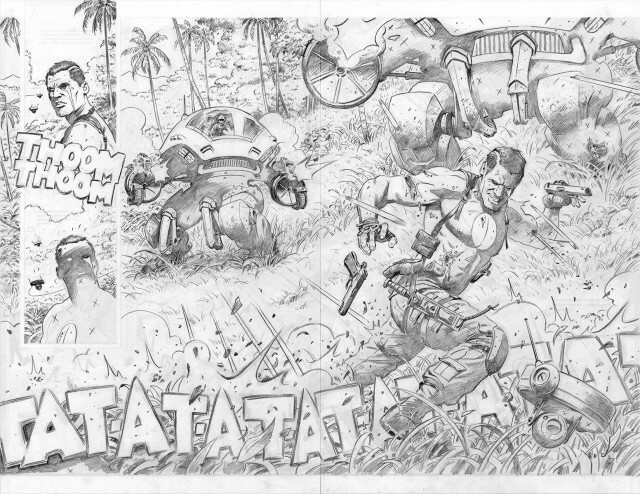 In addition to THE VALIANT, Kindt currently writes two ongoing series, RAI and UNITY, for Valiant Entertainment. 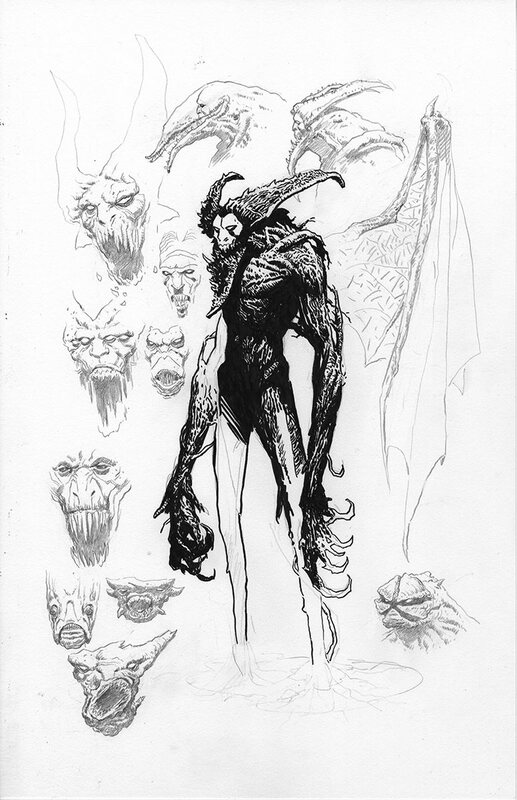 Paolo Rivera quickly gained notoriety for his painted artwork on Marvel Comics’ Mythos before moving on to provide distinctive and striking covers for nearly all of the publisher’s top series. With his father Joe Rivera inking his work, Rivera penciled the best-selling relaunch of Marvel’s Daredevil with writer Mark Waid – a run that won the father-son duo two Eisner Awards for their work. THE VALIANT will mark Rivera’s first full-length comics’ work since Daredevil in 2012. He can be found online at paolorivera.blogspot.com and twitter.com/PaoloMRivera. 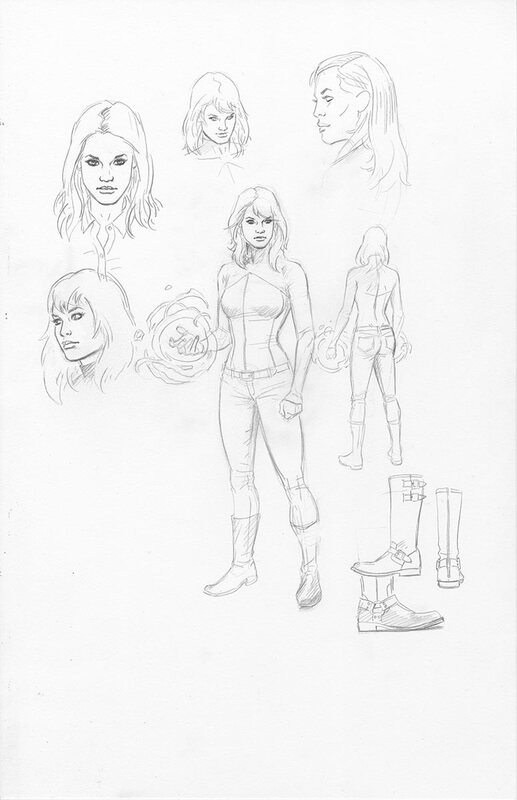 This December, the Geomancer’s sacred mission begins anew as superstar creators Jeff Lemire, Matt Kindt, and Paolo Rivera bring together THE VALIANT – a new comic book milestone, coming soon from Valiant Entertainment.